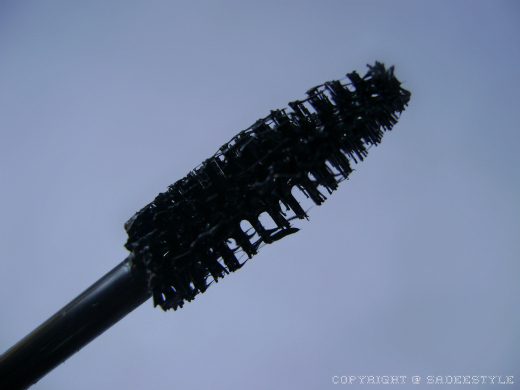 After the huge disappointment with Rimmel London volume accelerator i started looking for another good mascara which wont be clumpy and separates the lashes well. Since my lashes are pretty long and straight so decided to go for the volume mascara one of my friend suggested me to try L'Oreal Voluminous Million Lashes i saw it and had to try it. 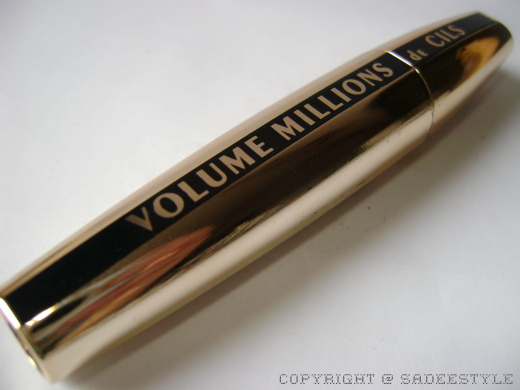 L'Oreal Voluminous Million Lashes comes in gold colored plastic, L'Oreal describe is as Don't just volumize, millionize your lashes with our New mascara: Volume Million Lashes. Lengthy and Voluminous lashes! I love ur post. 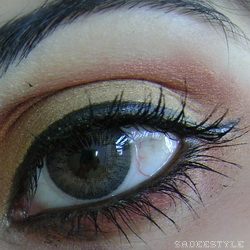 Wow your lashes look beautiful <3 Great review!!!! this is by far my favorite drug store mascara of all time! I love this mascara, since I have it, I use it everyday. it made your lashes look great! Nice:)I have been meaning to give this one a try. great review! i love this mascara so much!! 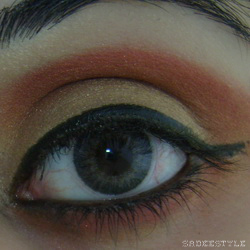 Your lashes look so good and the review is excellent ! Eid Mubarak & have a nice day! Thanks for the review, i'll look into trying this mascara. I have naturally long lashes too and have been disappointed quite a few times with other mascaras except Avon's astonishing lengths mascara... Have you tried it? Great post.. I've tried this before and was happy with it, gives you fabulous lashes!! !